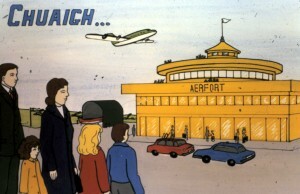 Dúisigh a Bhríd – Ceacht 28: Ag An Aerfort; cuid de chúrsa comhrá Gaeilge le haghaidh Rang II, á chur le chéile ag an Roinn Oideachais blianta ó shin. Obair digiteach déanta ag Seomra Ranga i mbliana. B’fhéidir go bhfuil cuid den acmhainn seo “as dáta”, ach bain úsáid as in aon slí más mian leat. 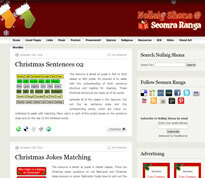 Seomra Ranga has been on the web since 2007. Since that time, it has built up a strong following amongst Irish educators. 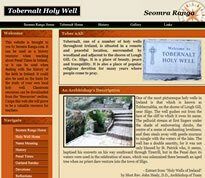 The site is a trusted source of resource material especially tailored to Irish classrooms. Becoming a member ensures that the site stays online and pays for the costs associated with such a successful venture.